Mark Rylance has alleged Emma Rice was forced to depart Shakespeare’s Globe because she made it “impossible” to stage traditional shows in her first summer in charge. The actor claimed Rice and the Globe had been “struggling all summer” to avoid the current crisis, and claimed they misunderstood each other’s “very specific needs” when Rice was first interviewed for the job. 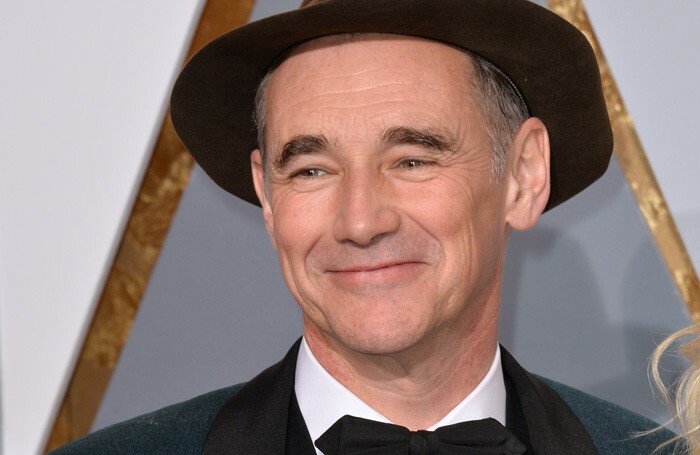 Rylance was the founding artistic director of the Globe when it opened in 1997, and has performed there in 17 different productions. He continued: “No theatre board or trust wants a situation like this and no artistic director wants a situation like this, and it’s very tragic and unfortunate that they haven’t found a way to work together, because they’re both wonderful artists, but they both have very specific needs. 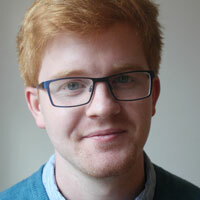 When the Globe announced Rice’s departure last week, the board said that programming “should be structured around ‘shared light’ productions without designed sound and light rigging”. Rylance suggested the reason behind the fall out was that Rice wanted every production in her first season to have modern lighting and sound – and refused to programme “non-amplified” productions. “It’s not that the Globe has to be a place where you can only do things without amplification and lights… it’s never been a place that’s closed down what directors want to do,” he said. “But if one style of production prevents everybody else from doing any other kind – which was what happened this summer – it was impossible to do anything else in there, that was a difficult situation,” he added. He confirmed to Time Out this was in part because it was not possible to take down sound and lighting rigs in time for more traditional, “shared light” productions to run at the same time in repertory. Rice will leave the Globe in April 2018, after programming one more summer season and a final winter season. The announcement by the Globe last week was roundly criticised by leading figures across the arts, with rival company the Royal Shakespeare Company decrying the decision as a “great shame”. Her removal prompted one charity to swear off further donations to the Globe, and threaten to demand back the money it had already given.